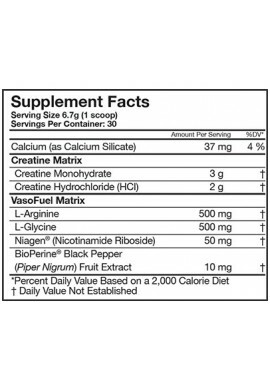 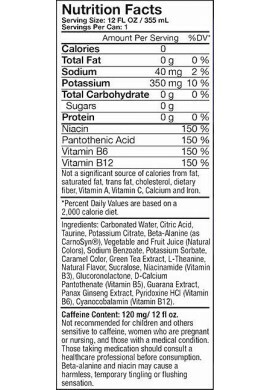 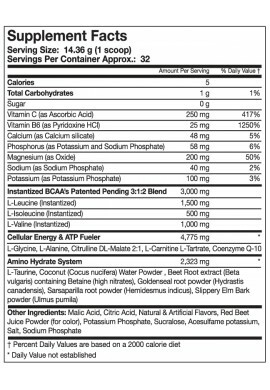 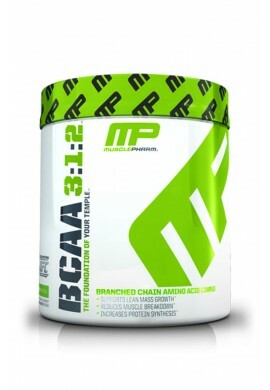 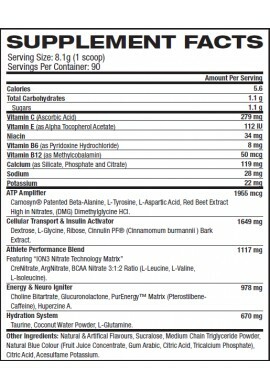 MusclePharm - BCAA 3:1:2 - 215g. 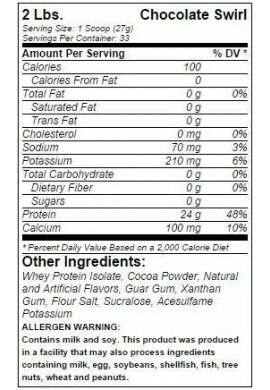 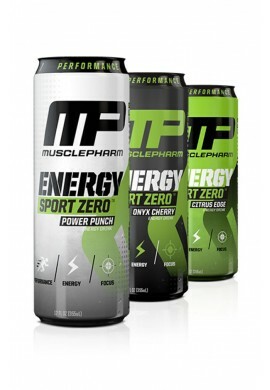 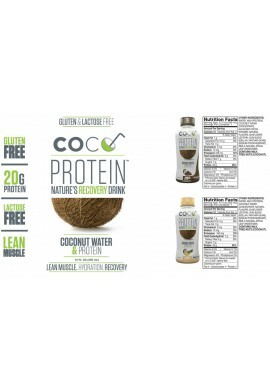 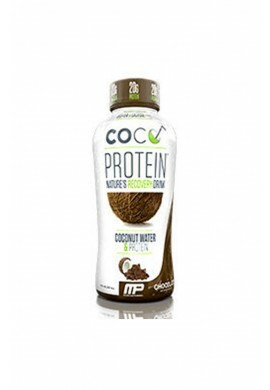 MusclePharm - Coco Protein - 355ml. 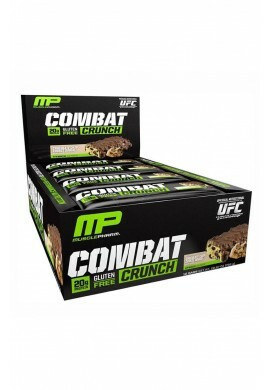 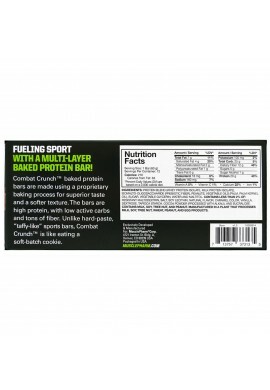 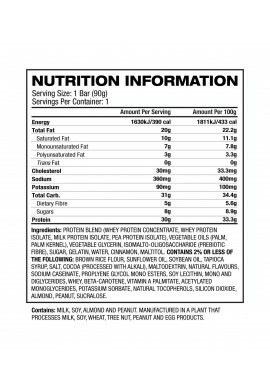 MusclePharm - Combat Crunch Bar - 63g. 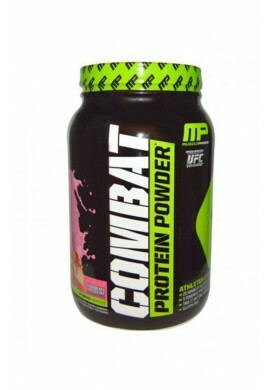 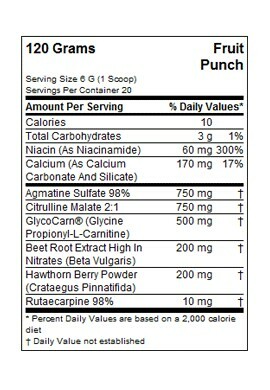 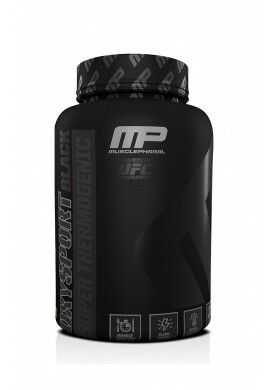 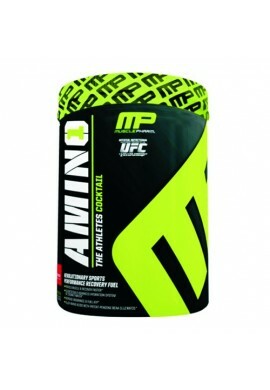 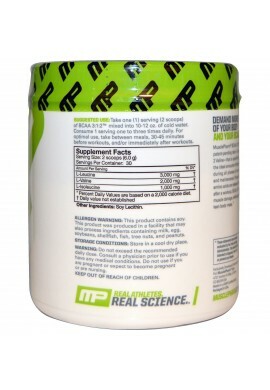 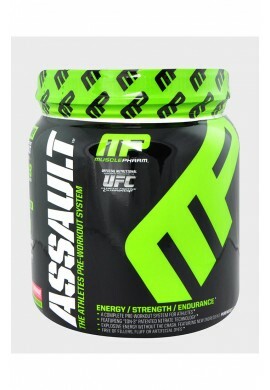 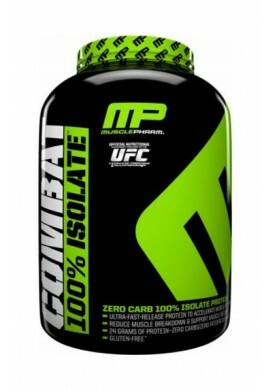 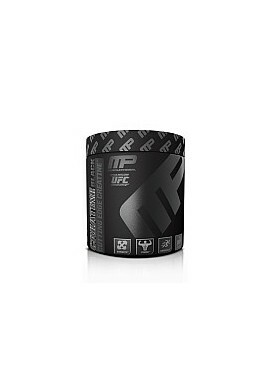 MusclePharm - Combat Powder - 908g. 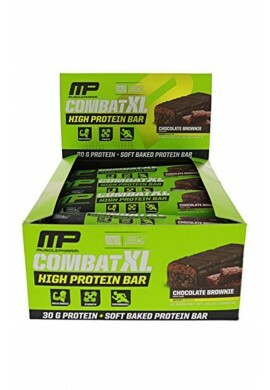 MusclePharm - Combat XL Bar - 90g. 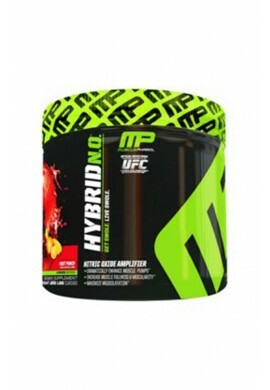 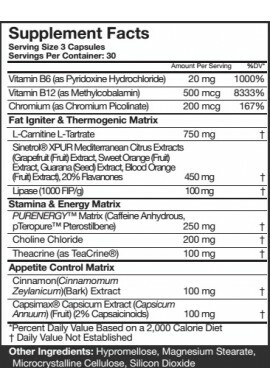 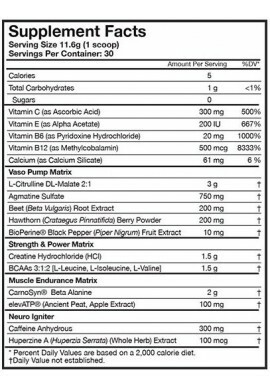 MusclePharm - Hybrid NO - 120g. 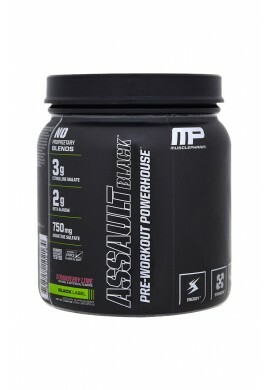 MusclePharm - OxySport Black 90caps.